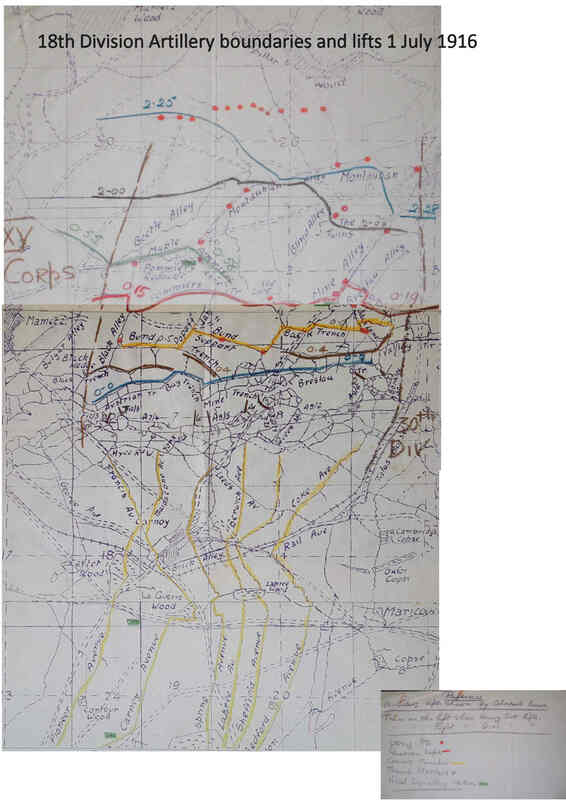 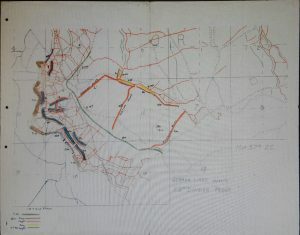 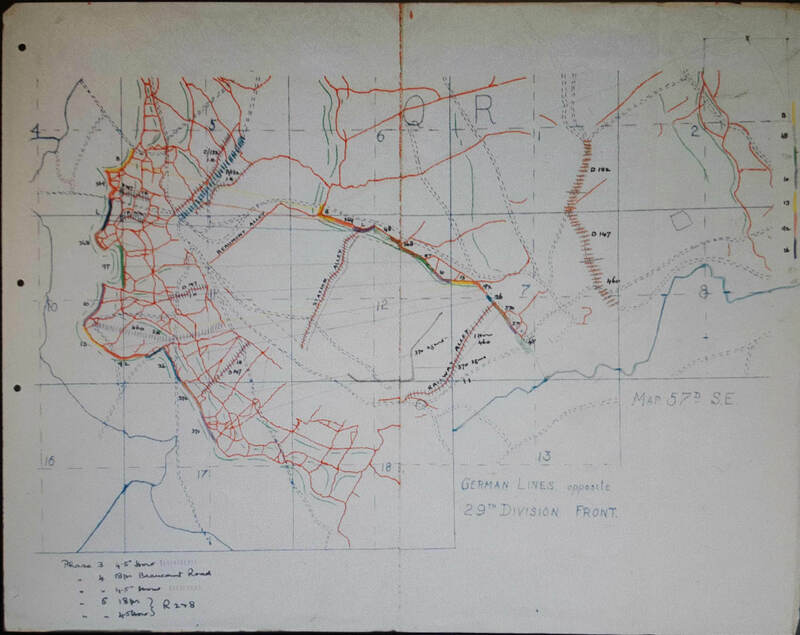 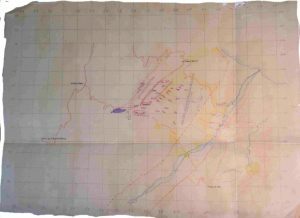 This map was issued with the 18th Division artillery orders dated 19th June 1916. 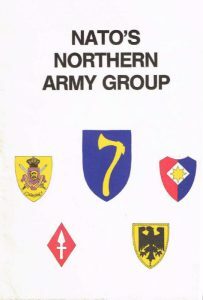 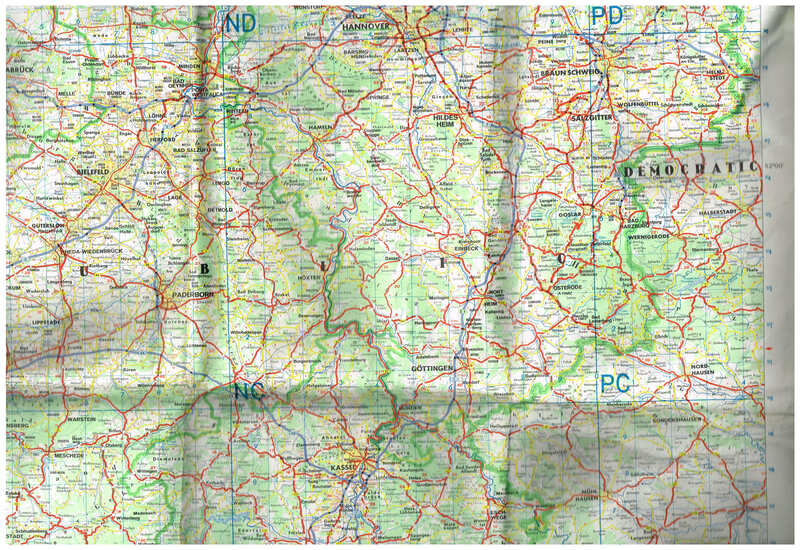 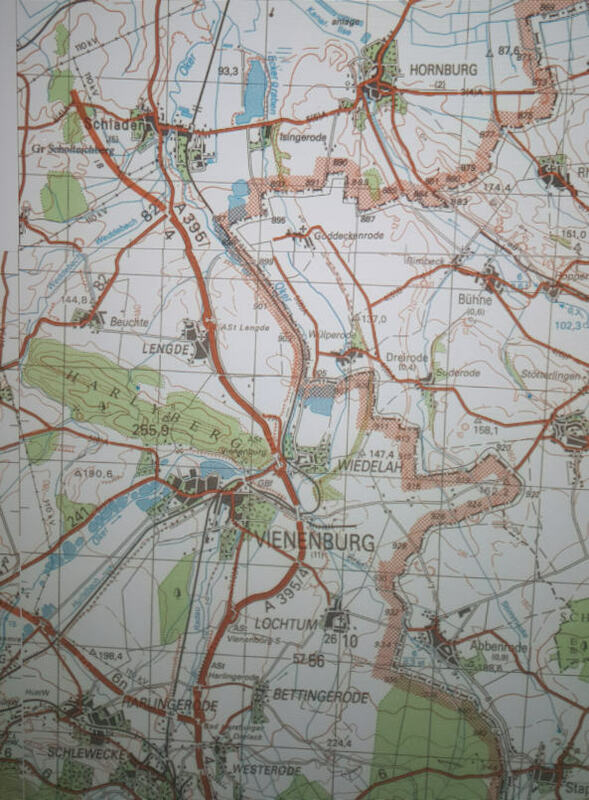 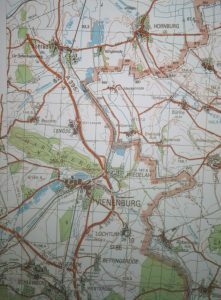 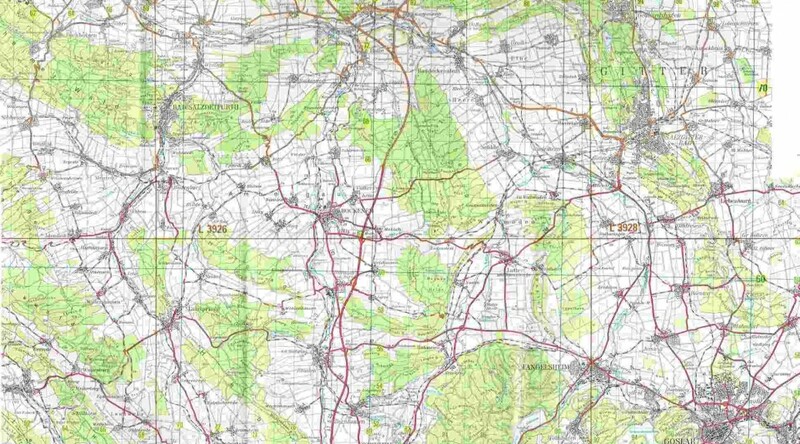 The above map is shows the divisional and group boundaries and lifts. 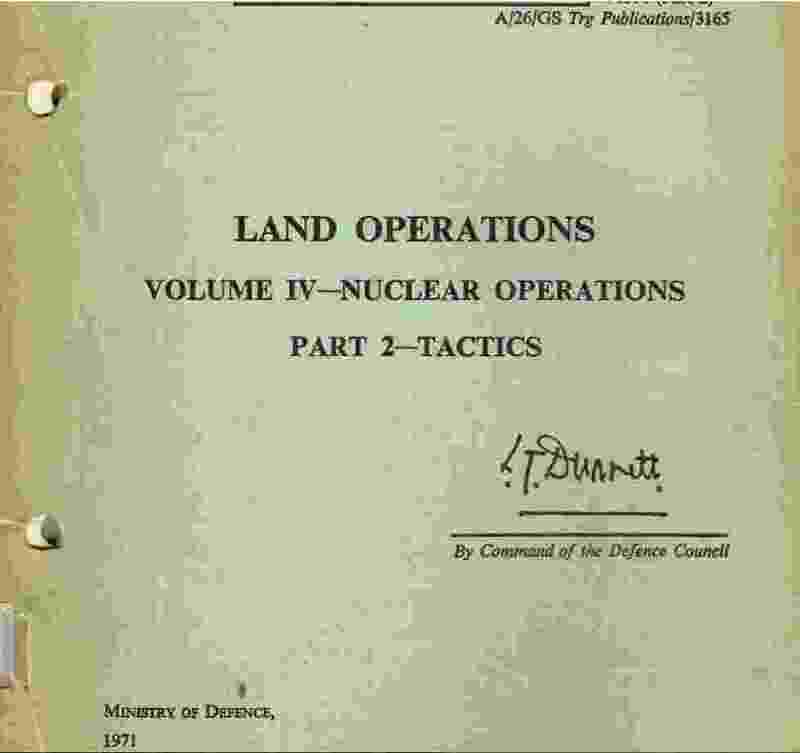 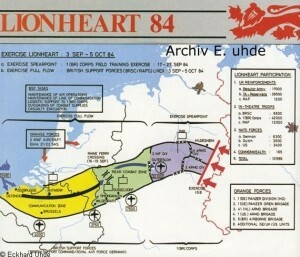 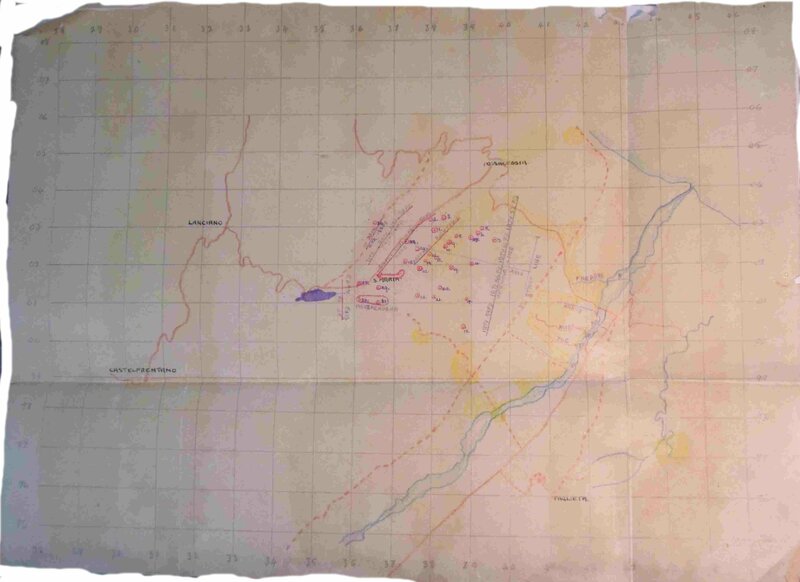 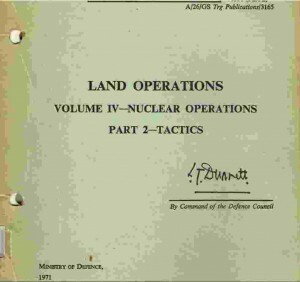 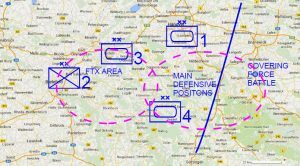 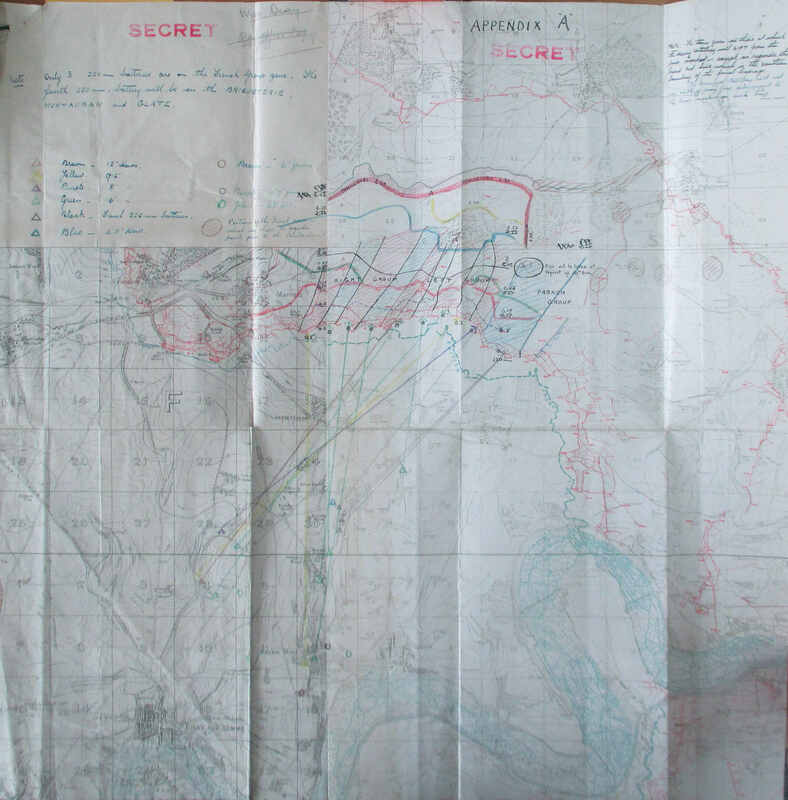 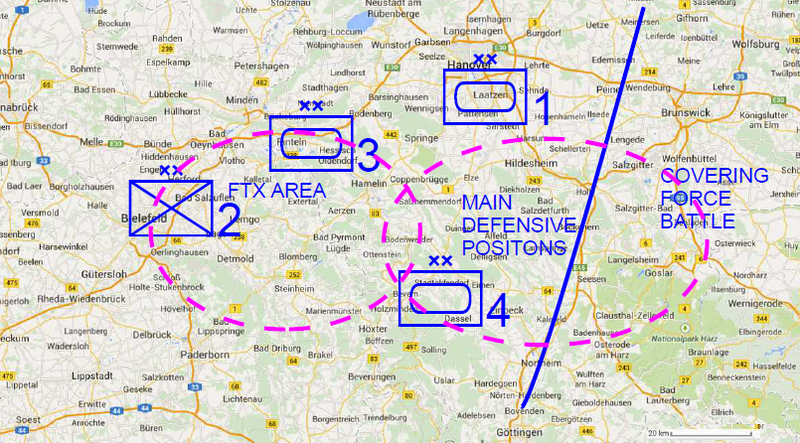 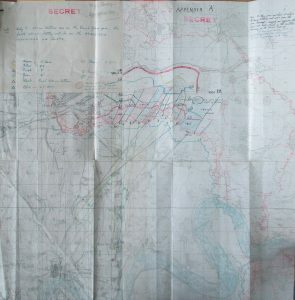 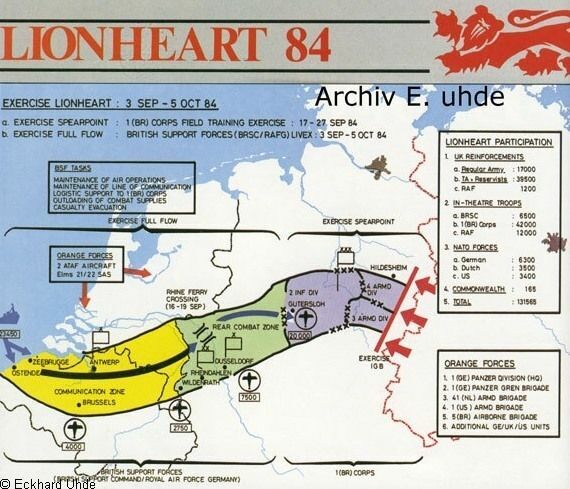 It is very similar to the map issued by RA 29th Division except the individual battery targets are not marked. 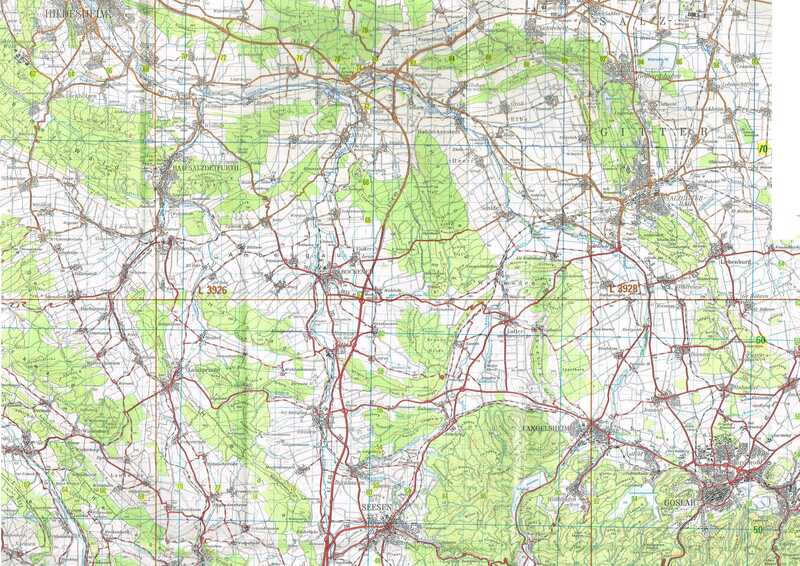 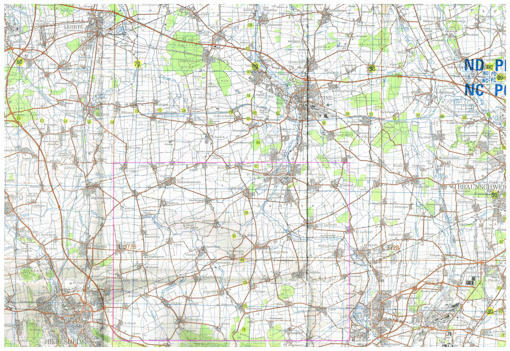 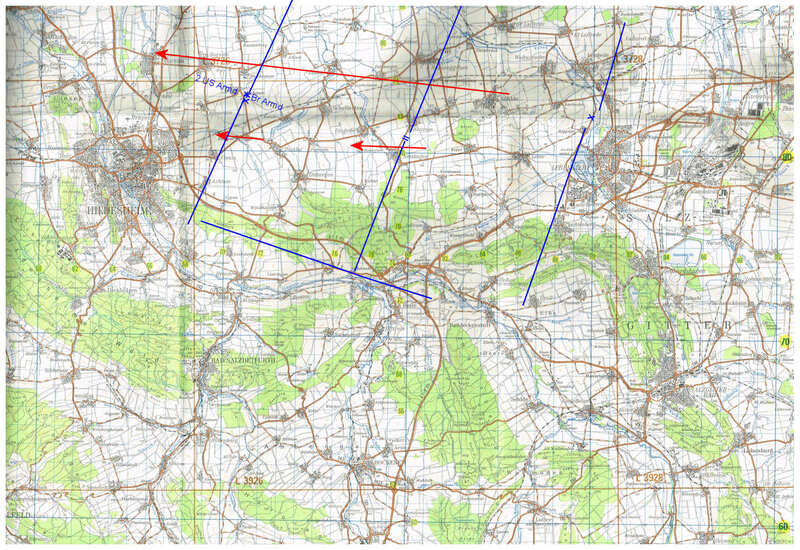 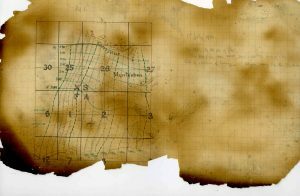 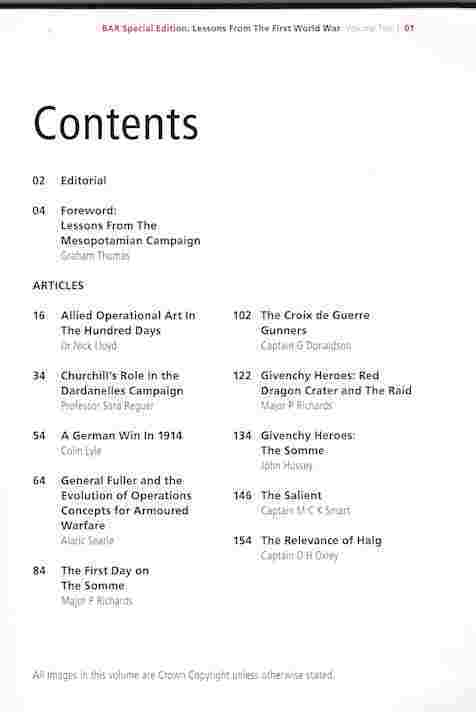 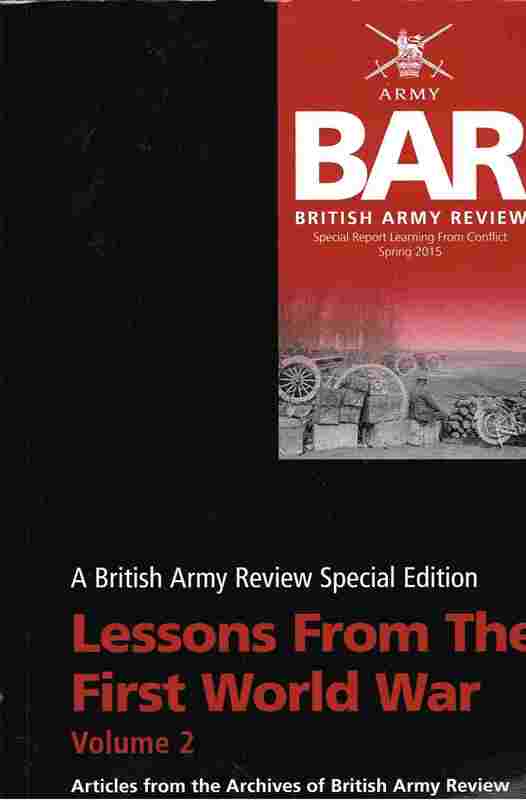 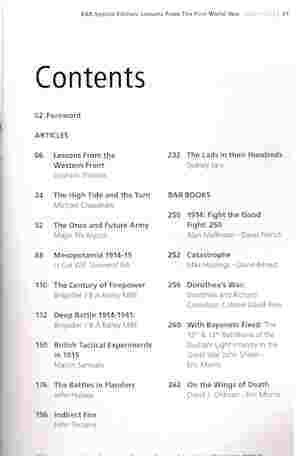 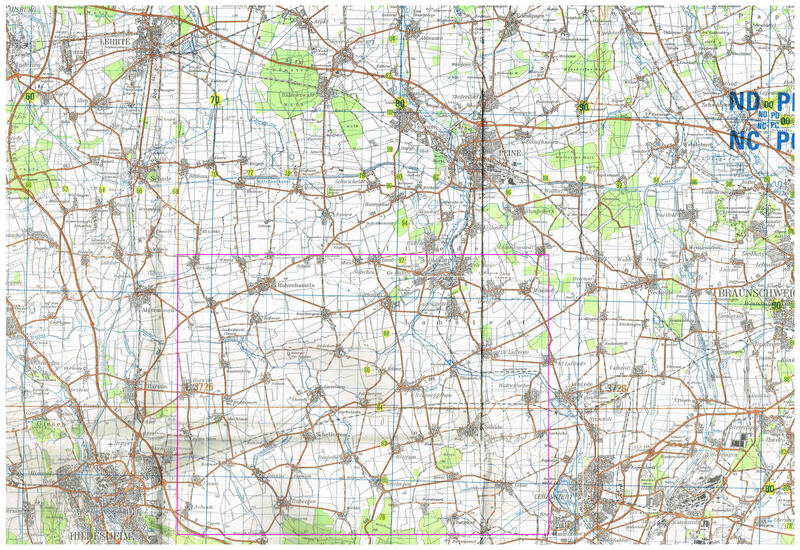 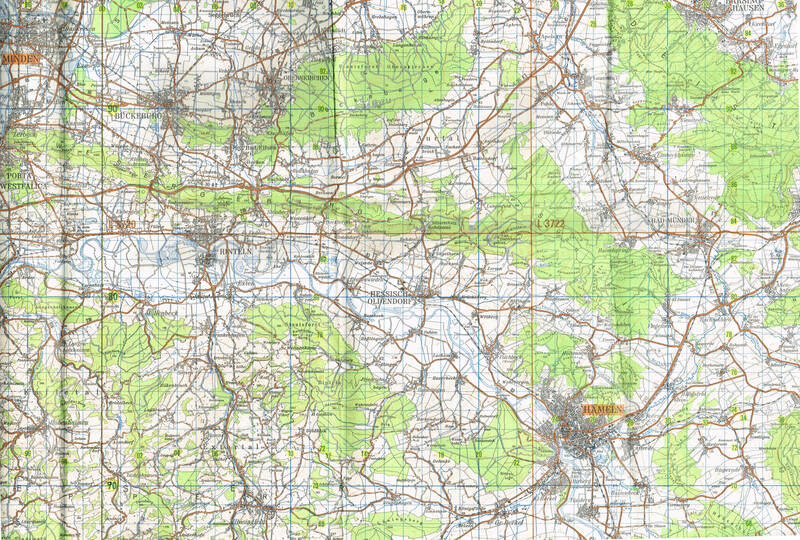 The innovative procedure is the barrage map, which is unlike any other maps for 1st July 1916. 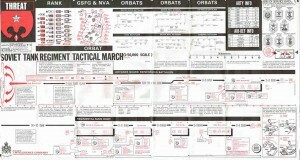 It is a technical drawing from which individual gun data can be calculated. 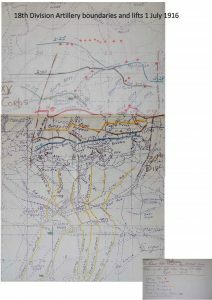 This barrage map is unlike any other maps for 1st July 1916. 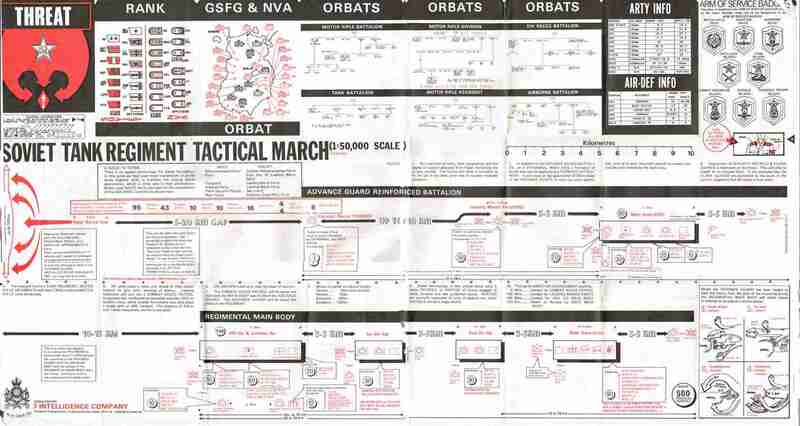 It is a technical drawing from which individual gun data can be calculated. 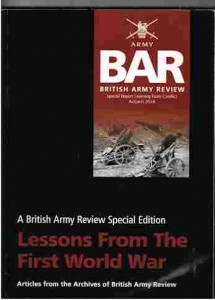 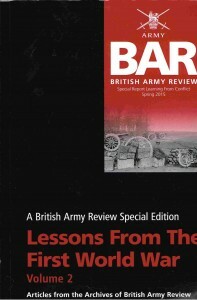 From 1916 to 1945 the creeping barrage was an important artillery technique favoured by the british Army. 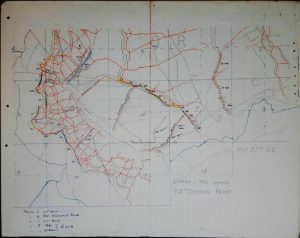 Artillery map for XIII Corps Heavy Artillery. 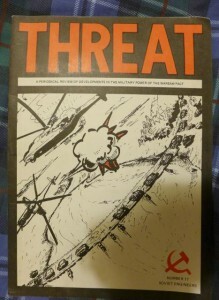 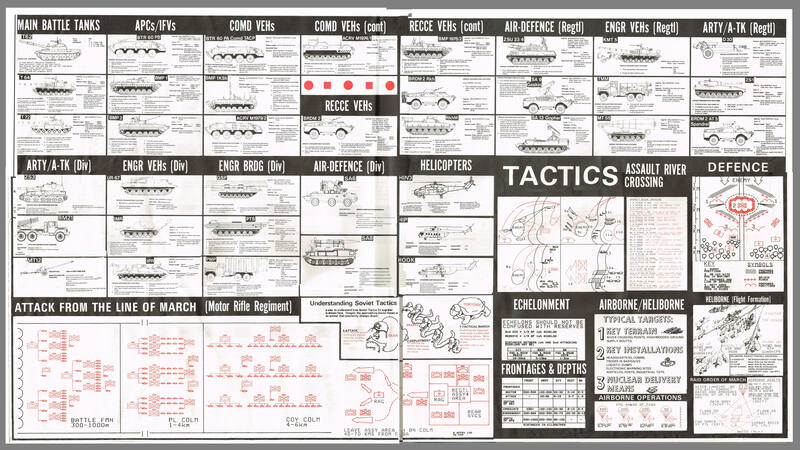 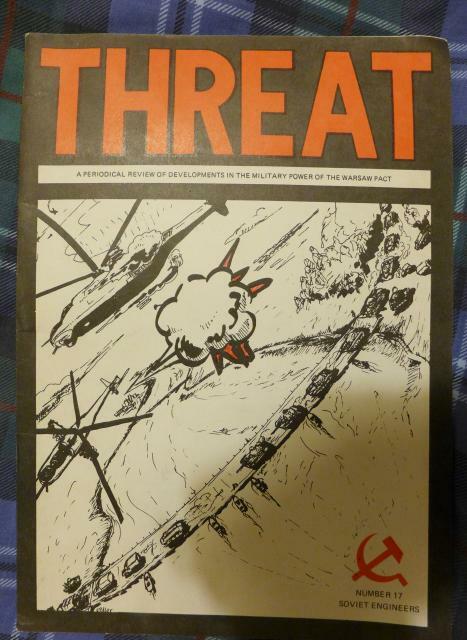 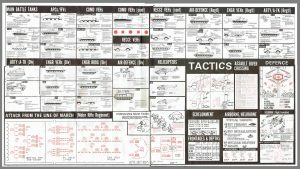 This poster sized publication folded down to a pocket sized aide memoir covering Warsaw Pact equipment , organisations and tactics. 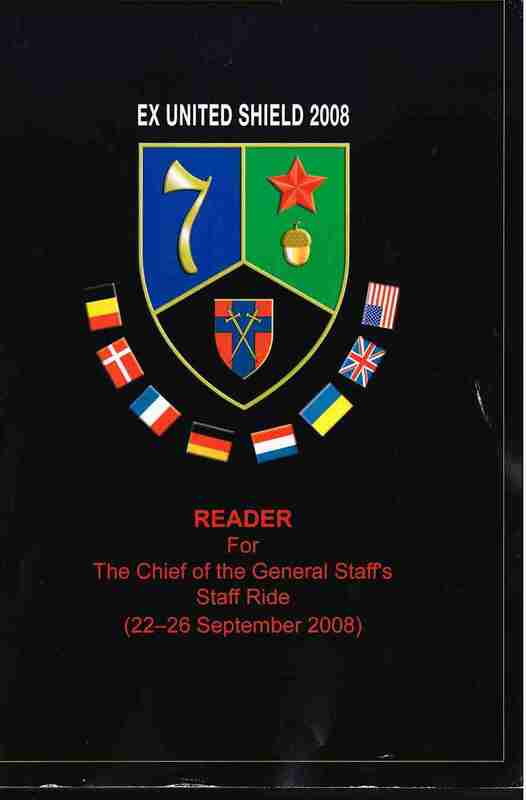 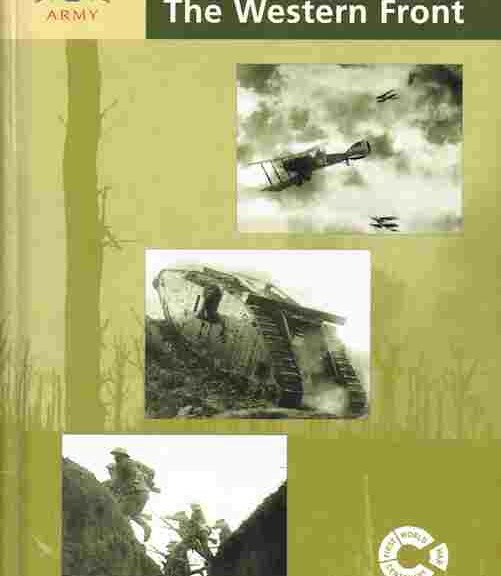 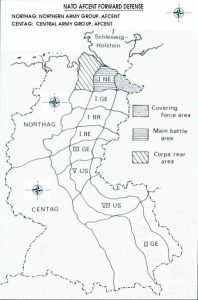 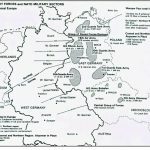 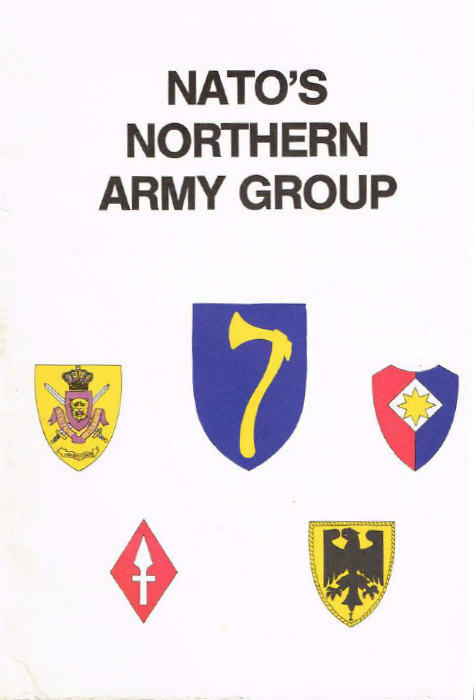 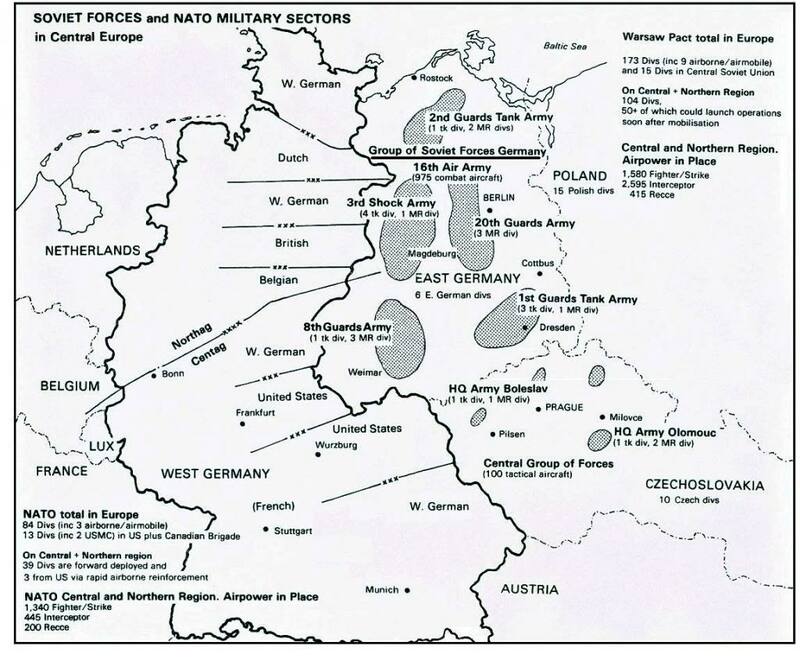 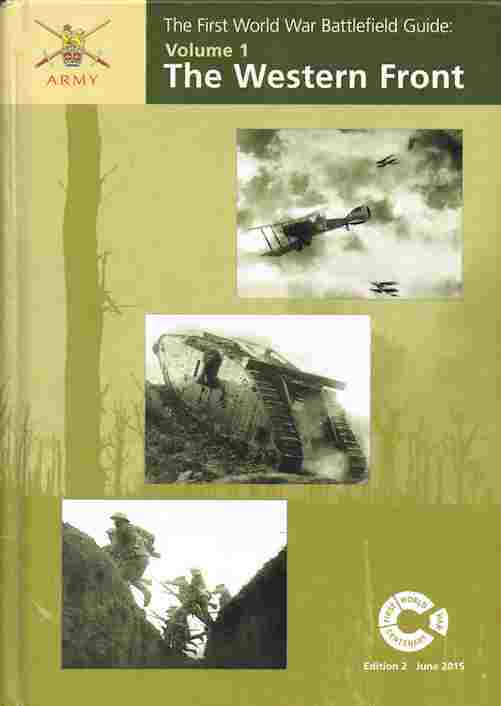 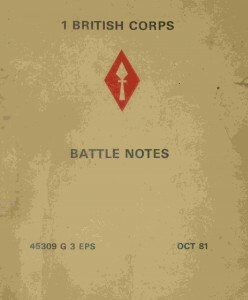 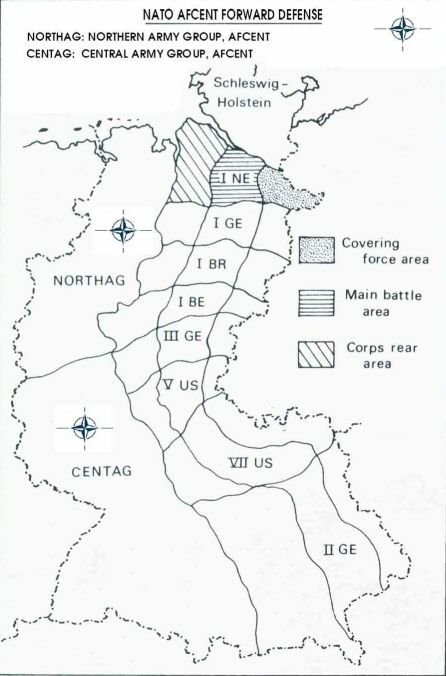 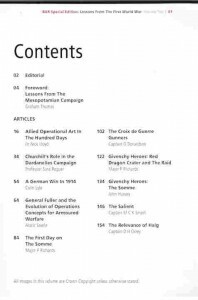 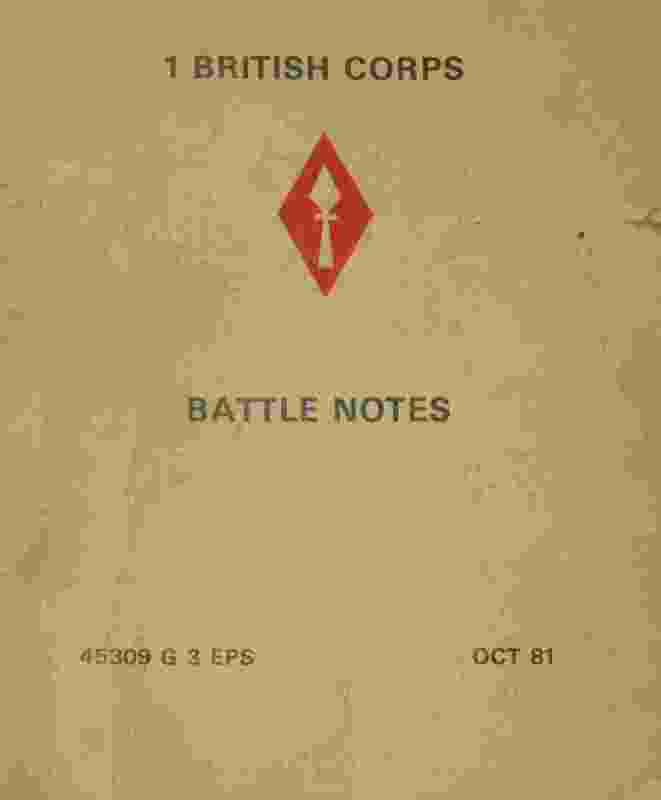 For anyone wishing to explore the battlefields of the Cold War, we have probably the most extensive collection of material relating to the role of the British Army in Germany in the Cold War, including a copy of the reading pack for Ex United Shield 2009.